Britain chose to leave the European Union on June 23 last year in Brexit referendum with 52 per cent voting in favour of exiting the 28-member bloc. 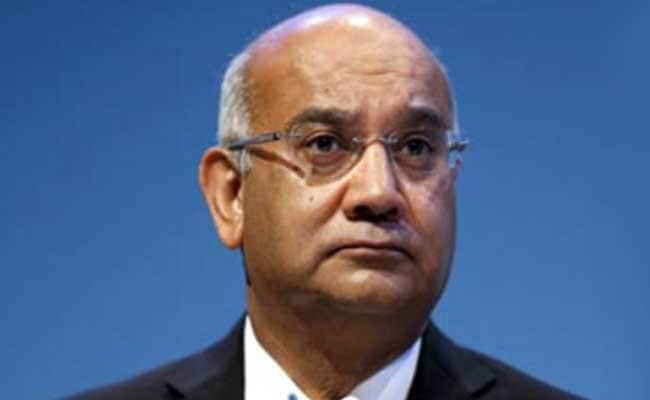 London: Britain's longest serving MP of Indian-origin Keith Vaz has been elected to serve as the head of a new parliamentary committee to deal with issues concerning immigration and visas. Mr Vaz, 60, who has served in Parliament for 30 years will be joined as an Officer of the Group by Conservative MP Bob Blackman, who will be the Vice Chair for the group and Martyn Day, a Scottish National MP who will serve as Secretary. The group will look at the work that is being done on a number of areas concerning immigration and visas. "As the United Kingdom leaves the European Union, issues of Immigration come to the fore. The Home Office in the UK is still suffering from a backlog of hundreds of thousands of cases. In addition, there are thousands of Indian-origin citizens who are now Portuguese citizens and residents of the UK who need urgent clarification of that status," Mr Vaz said.